We “Weldor Appliances Pvt. 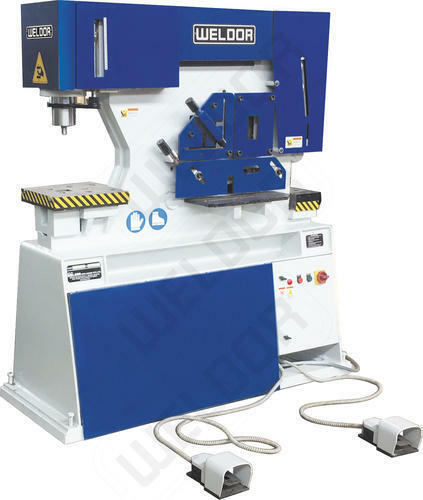 Ltd.”, located at Rajkot (Gujarat, India), are affianced in manufacturing and trading highly durable range of Press Brake, Notching Machine, Shearing Machine, etc. These tools are highly appreciated due to their application specific design, corrosion resistance, high strength, and durability. Under the leadership of “Mr. Dhanraj Vaghela”, we have gained immense success in this domain.